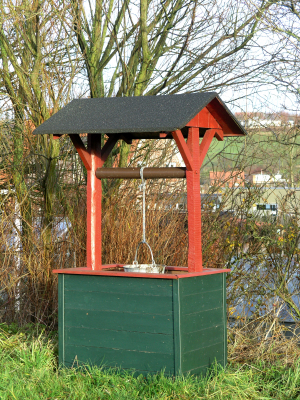 A water well is an excavation built with the intent to extract groundwater from an underground aquifer for the domestic needs of an individual house or system with four or less service connections. Los Angeles County requires property owners to demonstrate that their private domestic water well provides an adequate supply of potable water suitable for domestic use. Contact us at (626) 430-5420.